The biggest honours in music were handed out today at the 2019 Grammy Awards. Kendrick Lamar led the nominations with eight nods for his work on the Black Panther soundtrack, which was also nominated for Album of the Year, the event’s most prestigious award — that honour went to country music singer Kacey Musgraves for her album Golden Hour. 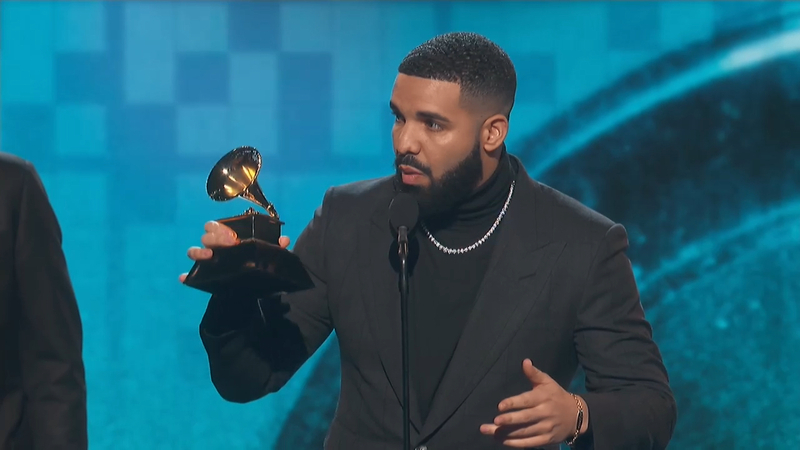 Drake followed closely with seven nominations for his album Scorpion, and when he took to the stage to accept the award for Best Rap Song his speech was cut off because of the alleged shade he threw at the event. It was a strong night for women overall, with Cardi B becoming the first woman to win Best Rap Album as a solo artist. Lady Gaga also walked away with three gongs for her song ‘Shallow,’ from A Star Is Born. 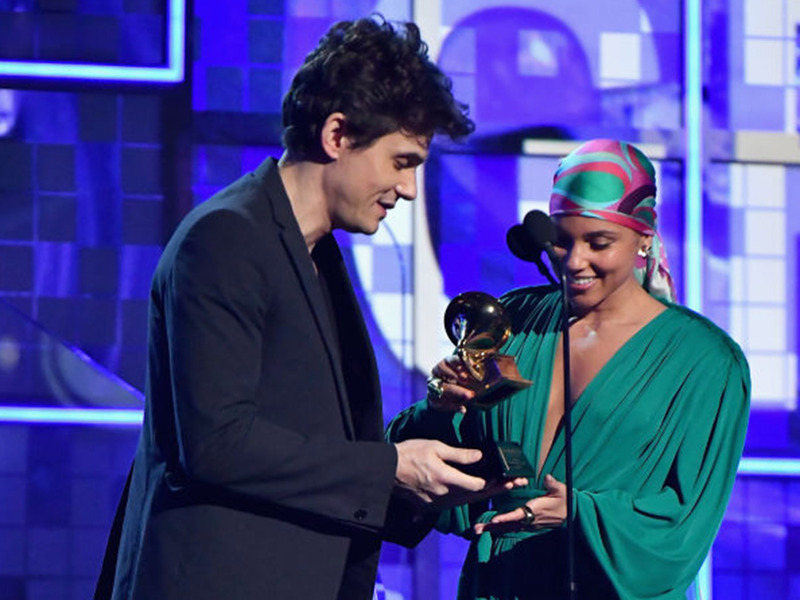 Here’s the full list of awards from the 2019 Grammy Awards.